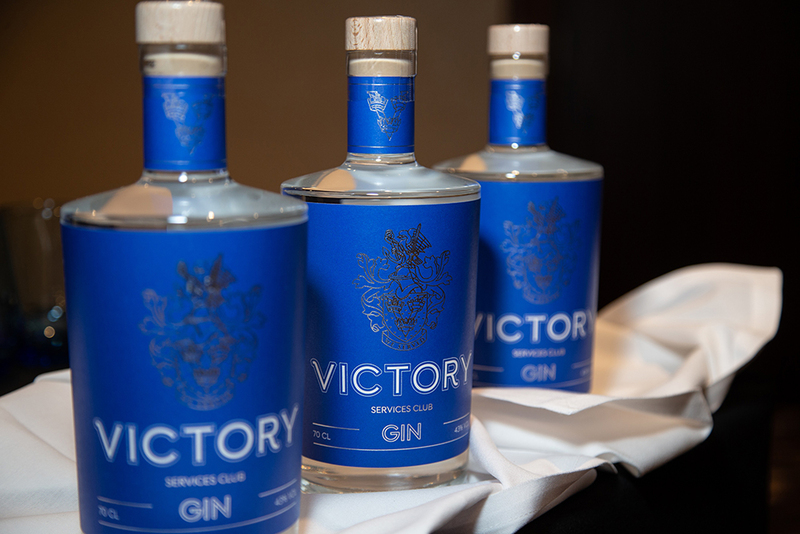 EN was in attendance as Victory Services Club (VSC) launched its own exclusive Club Gin in partnership with Heroes Drinks Company. 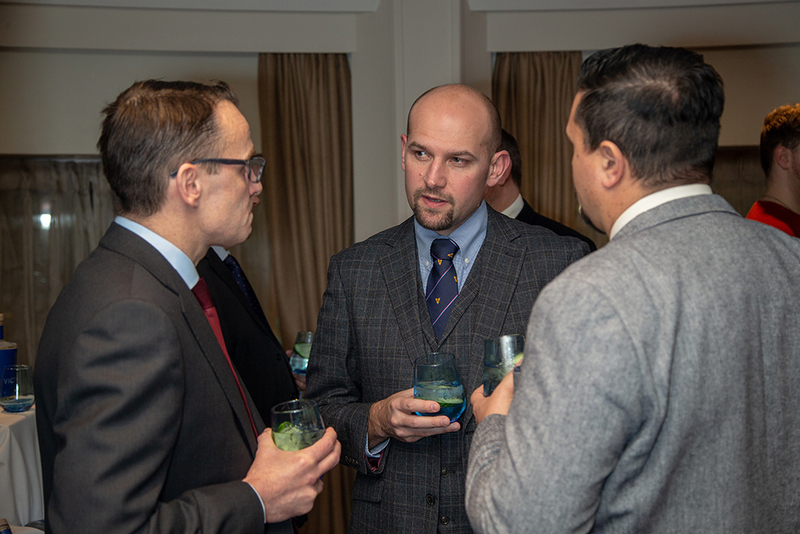 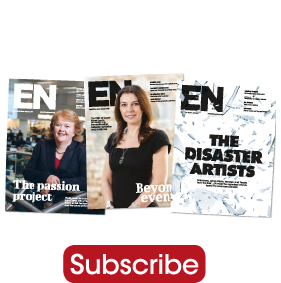 The launch was celebrated with a gin reception followed by a three course dinner and was attended by industry press, selected venue finders and event organisers. 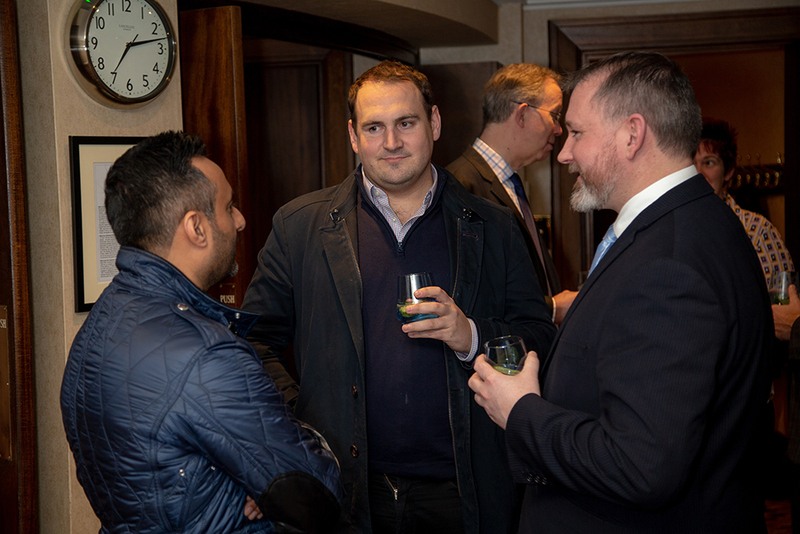 The evening commenced at 7pm with drinks and canapés in the Allenby Room, canapés served included monkfish cheek in panko breadcrumbs with grapefruit puree; ham hock on toast with homemade piccalilli; ratatouille in a wholemeal tartlet case; and seaweed crisp with smoked mackerel. 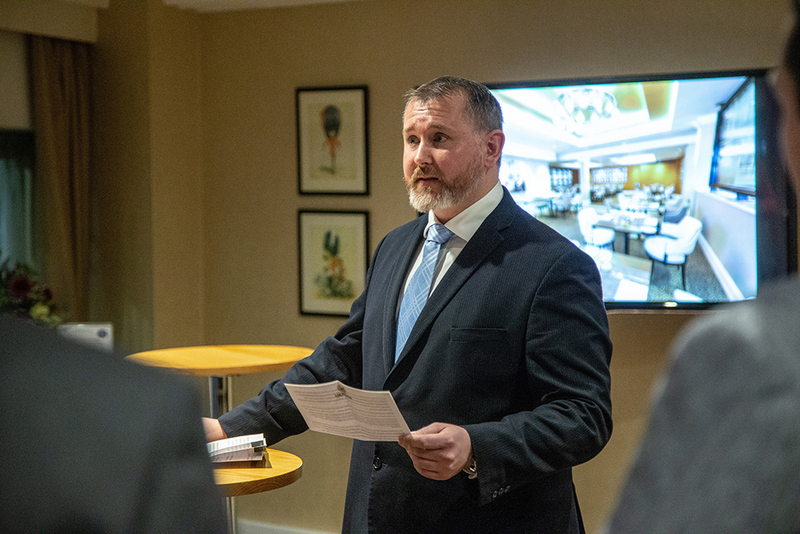 Air Commodore Nigel Beet CBE, CEO of the VSC welcomed guests, explained the Club’s charitable aims and introduced Chris Gillan to speak. Guests then moved to the Club Restaurant for a three course dinner. 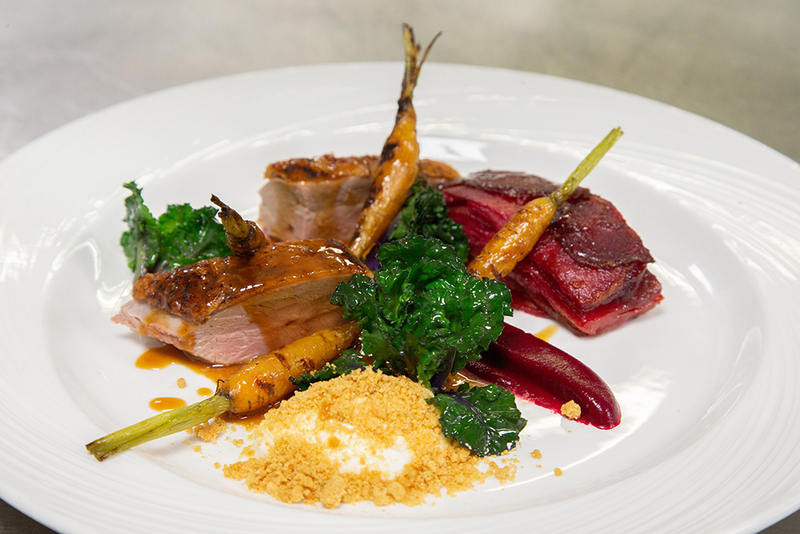 Dinner was VSC Gin cured salmon with salmon & dill mousse, pickled cucumber, fennel & lemon puree to start, followed by pan-fried duck breast, beetroot dauphinoise, goat’s curd, malt crumb and shiso. 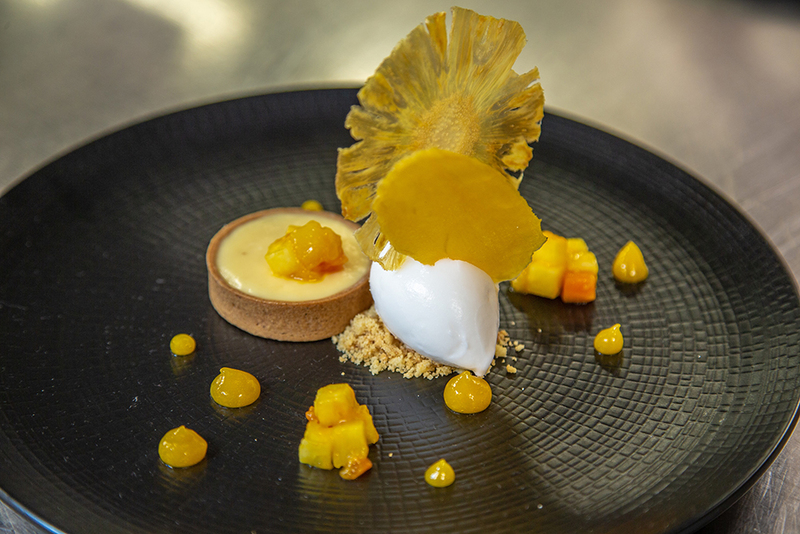 Dessert was a spicy yazu tart with coconut sorbet, pineapple, papaya and Thai mango compote with tropical gel.